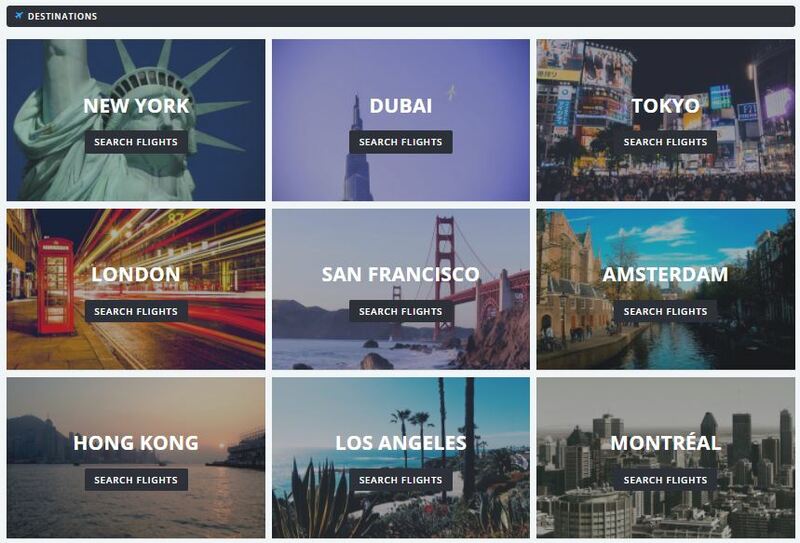 Flight-Report has been a valuable source of airline reviews from around the world for more than 6 years, thanks to posts by thousands of site contributors. 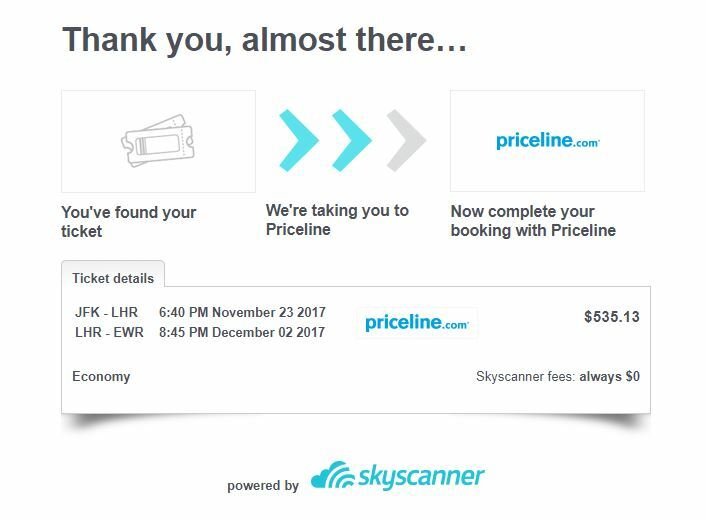 As a result of our survey conducted earlier in the year, two-thirds of respondents told us that they would like to see flight tickets search capabilities on Flight-Report . The Flight-Report flight comparison tool was born. One of the best features is that the tool integrates the average airline score based on reviews posted on Flight-Report.com. 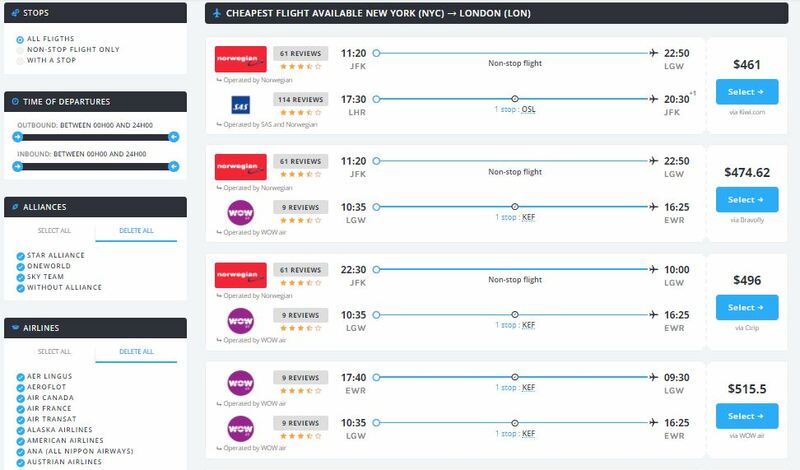 To obtain the best rates, the comparator relies on the expertise of Skyscanner , recognized as the best independant flight comparators in the business. The Flight-Report comparator can be accessed directly from the homepage, which has been redesigned. Just click on the “Book cheap flights” button. The Flight-Report flight search page is a simple and easy interface for searching air fares. Simply select one-way trip or round-trip, departure city, arrival city, travel dates, desired cabin, number of passengers and children. You can also check out deals to popular destinations. The results page displays the best fares on your requested itinerary in ascending order by price. Another great feature of the new Flight-Report flight comparison tool is the ability to further filter your search by airline alliance, departure times, non-stop vs with stops, and individual airlines. The search results display the airline along with average rating, the routing, the fare, and either the agency or airline offering the fare. Once you’ve found your ideal flight, just click on the “View” button to be automatically redirected to the site offering the fare.